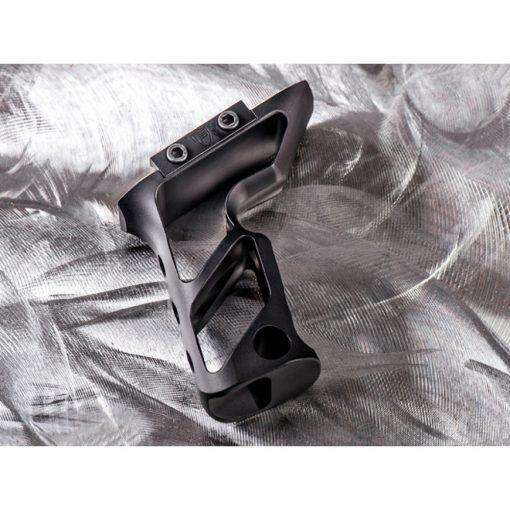 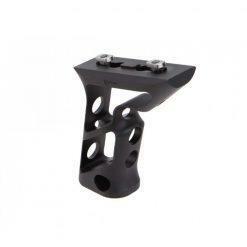 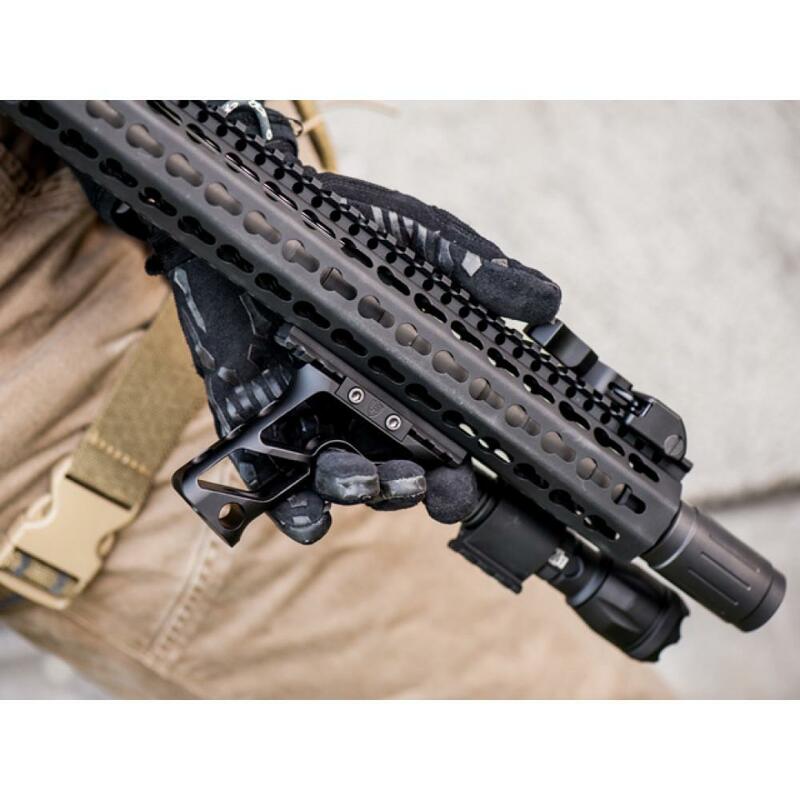 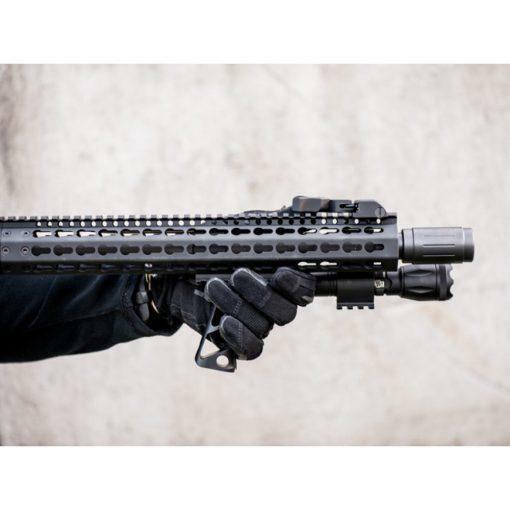 Our Shift fore-end vertical grip integrates form with functionality. The hybrid design allows the operator to use as a full-on vertical grip or as a comfortable hand stop when going with the thumb over method. 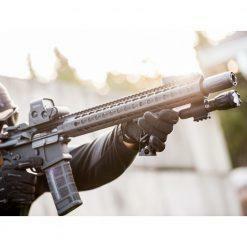 The grip allows the operator to manipulate the weapon with confidence and the organic design enables the operator to handle the weapon in ways that’s not quite as fluid with other vertical grip designs. 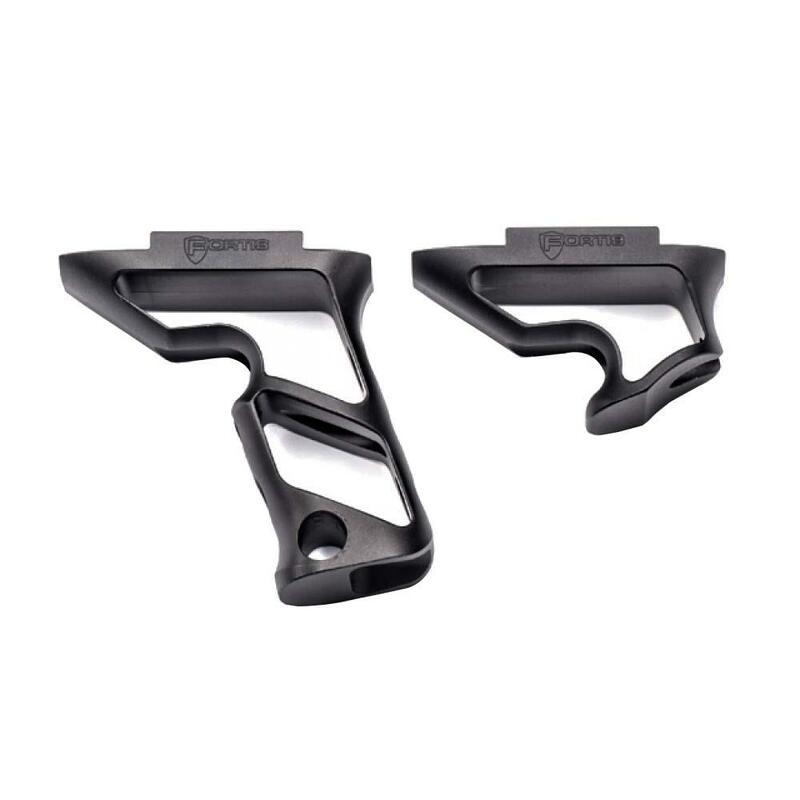 Look for our distinctive grip design² and you’ll see the difference. Keep your speed and accuracy up. 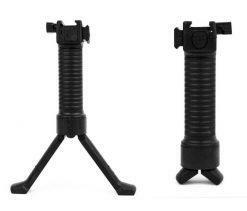 Put more down range and on target. 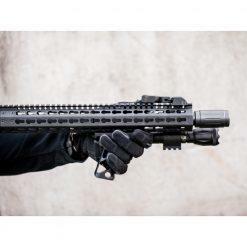 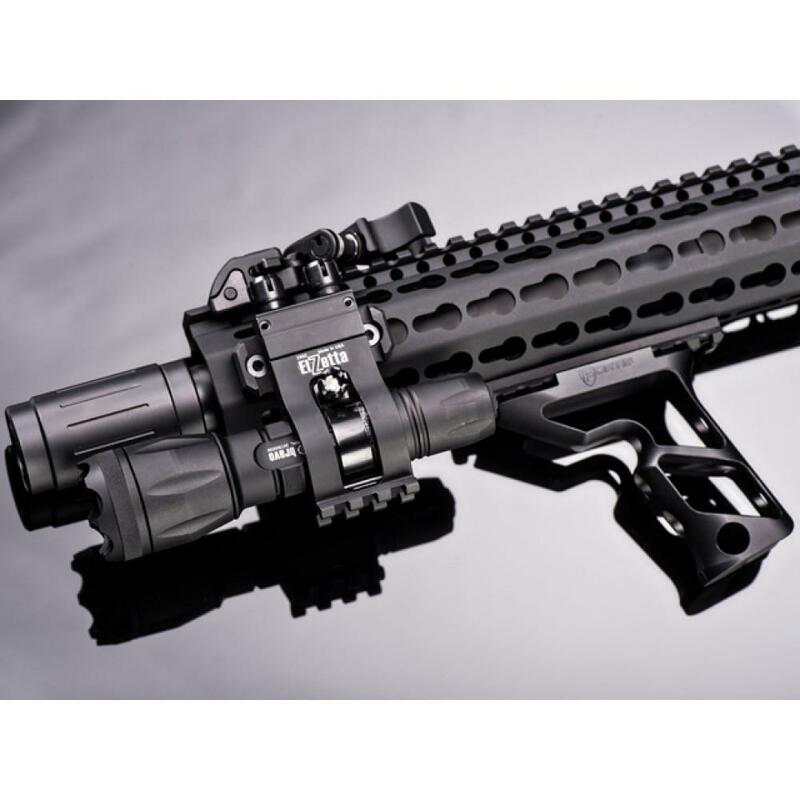 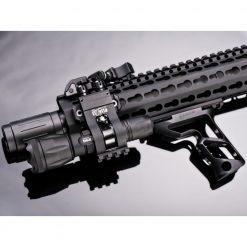 Try out the Fortis Shift and let us know what you think! 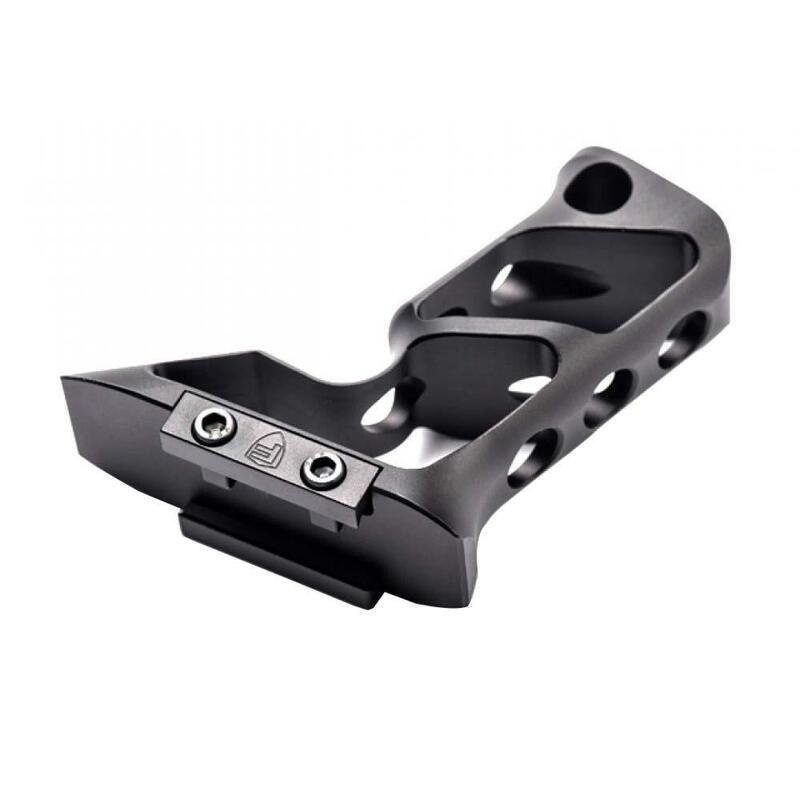 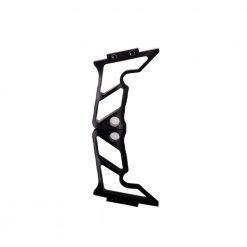 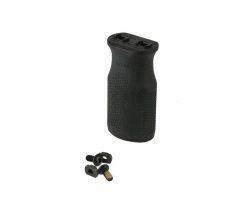 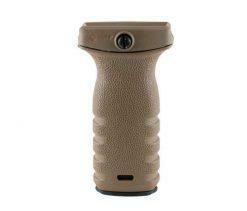 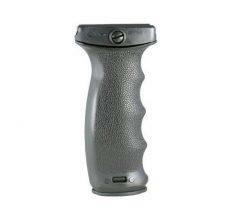 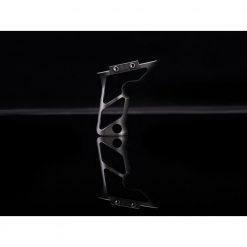 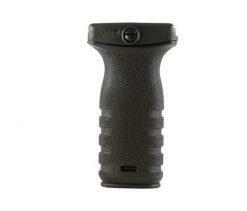 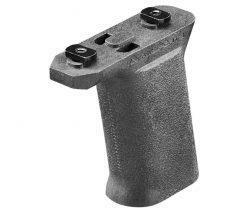 Fortis and the distinctive hand grip design are trademarks of Fortis Manufacturing, Inc.